STURBRIDGE – Do your Friday nights entail colorful bundles of yarn and countless knitting needles? Hosting Friday night get-togethers, the Mountain Laurel Yarn Boutique at 440 Main St. bursts with creative people stitching together useful and innovative pieces. 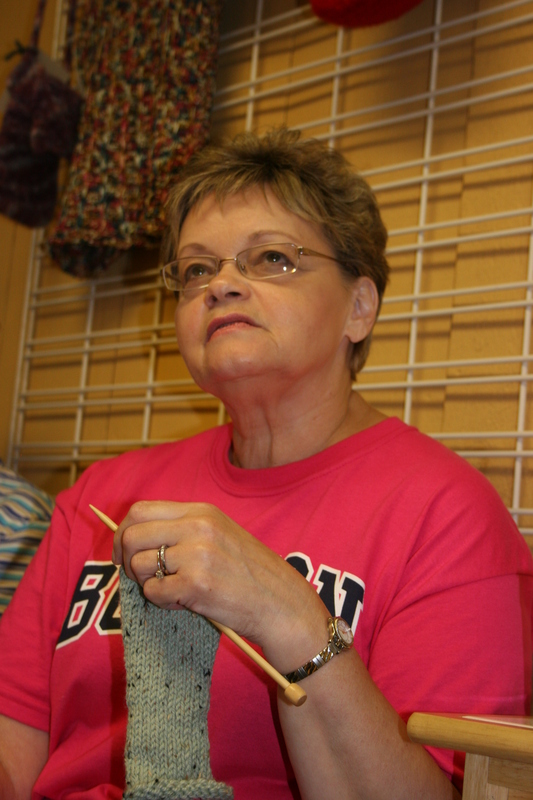 Knitting and crocheting are the time-honored crafts being shared at these every-other-week events, according to Helen M. Duda, the boutique’s owner. Approximately 12 people attend the Friday night sessions, and they would enjoy having more. Women make up the majority of the group; however, a couple of men have thrown their knitting needles into the ring as well. The crafts provide a portable outlet for amusement and creativity, Duda said. You can take it to an appointment, in the car, it really can go anywhere, she said. Donna M. Craven travels from Staffordville, Conn., to attend Duda’s Friday night group, she said. It is not only the people making these meetings a popular hit, said Michelle S. Foulis. The schedule and lack of required attendance make it all very convenient, she said. “With a job, children and everything else on my plate, this group gives me a time to run away and relax with some great company that I didn’t even have to cook for!” Foulis said. 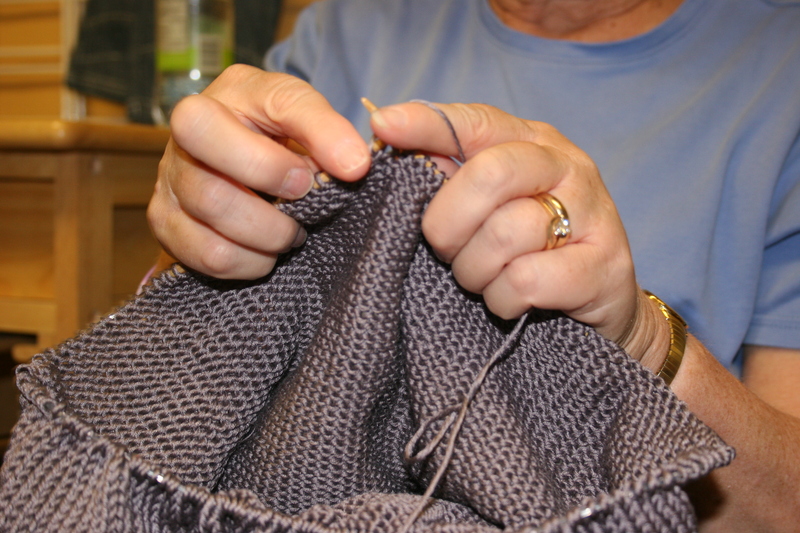 Many of the group members work in the nursing and education fields and find knitting and crocheting to be soothing.